Waaayyy back in 1992 (yikes) I worked for an international seminar company called CareerTrack, then based in Boulder Colorado. That’s where I first heard of Learning Libraries. I travelled across North America delivering one-day workshops to groups of up to 1000 (gulp) participants on topics like Dealing with Difficult People, Stress Management, Leadership Skills, Delegation and many many more – maybe you were there! CareerTrack was known at the time for developing resources for something they called ‘learning libraries’. Collections of audiotape and videotape programs for career building. These programs were sold at the seminars and through a paper catalogue – perhaps you have a few of these videos still on your shelves. 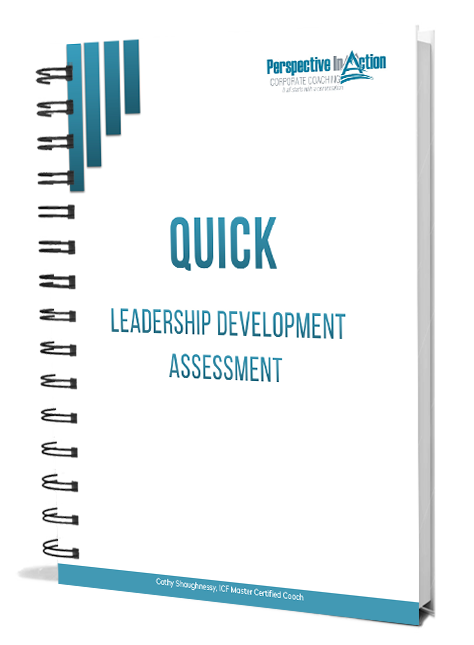 Organizations and individuals were able to build their own suite of development resources so that they could fit learning into their schedule any time. 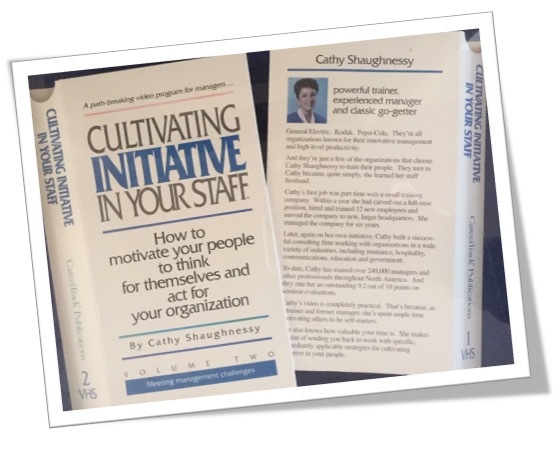 I was invited to deliver an audio/video program called Cultivating Initiative in Your Staff – so fun! My, what big earrings I had. I LOVED learning libraries!!! Mine was (and is) massive. I am a huge fan of self-directed learning and it happens to be my favorite way to learn. That’s why I was so jazzed to come across the tools I have been telling you about in my last few posts. I’m adding to my learning library all the time and adding tons of new skills to my toolbox. I’m actually applying much of what I learn to building my own business – and it is working!!! There are so many things that I wish somebody had told me when I started my first successful business in 1989. By 2009, when I launched my coaching practice the landscape had completely changed. Social media, blogs, interactive websites. Now, we all have much more access to terrific information and tools that will help. I want success for you too. I really do!! And – my hope is that you will be able to hit the ground running much faster that I did. I’ve been talking about this with my newsletter subscribers. If you are a solo-preneur, this treasure trove of super-valuable planners will help you take action on your dreams and goals. There is a promotion running through January. Depending on when you are reading this post, you can get some big discounts! Just use the code 2019 and you will save $17 on each planner you buy in January! If you are a launching a coaching business and find yourself a bit overwhelmed, this is by far the best way to get your own learning up to speed fast. You know I kick it old school with a heavy duty three hole punch and a lot of binders. I’ve printed out all my planners, scripts and workbooks so my learning is hard-copy and handy. I hope you will take advantage of this opportunity to make 2019 your year to build your business. Oh, and if you attended CareerTrack seminars back in the day, I would love to hear from you! Do you remember the names of the workshops? Post a comment in the box below! 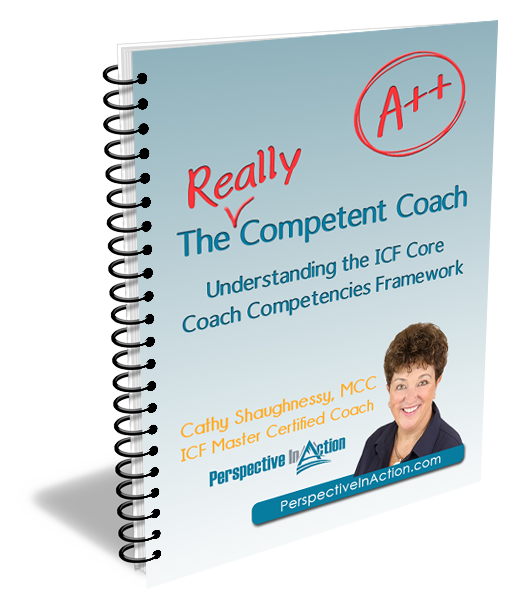 Cathy Shaughnessy is a PRISM award-winning ICF Master Certified Coach and author of the book series The Really Competent Coach. 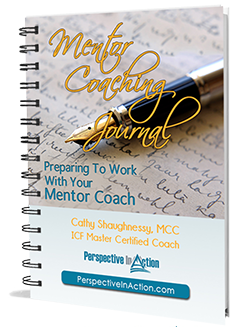 Cathy coaches senior leaders, mentors credentialed coaches, trains fledgeling coaches and helps organizations build strong coaching cultures. Cathy recommends lots of great tools for coaches. You can find them here. 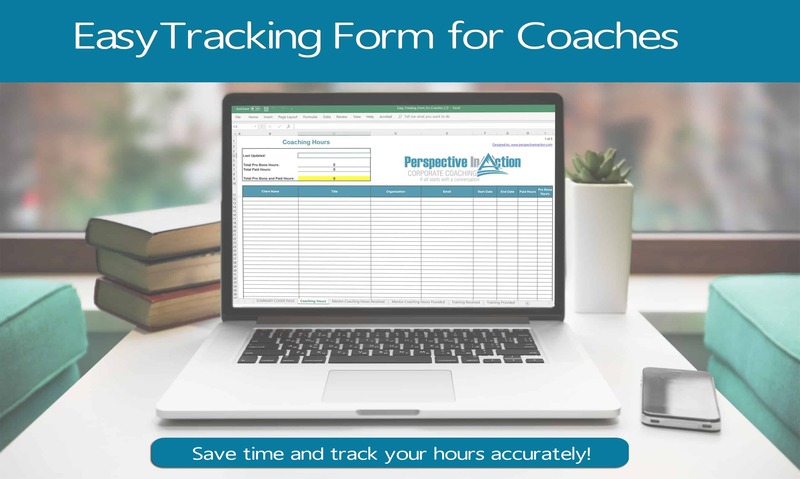 Click the image below to download the Free Easy Tracking Form for Coaches and get tools and resources from Cathy!